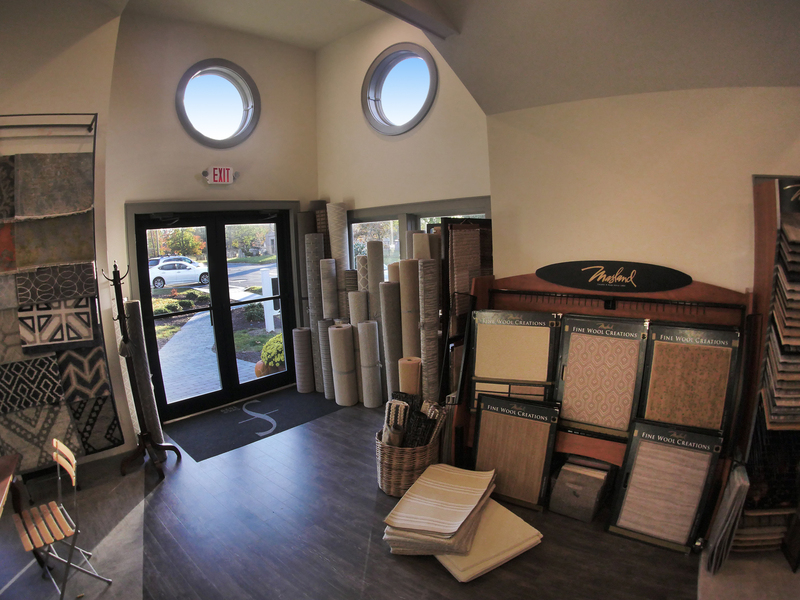 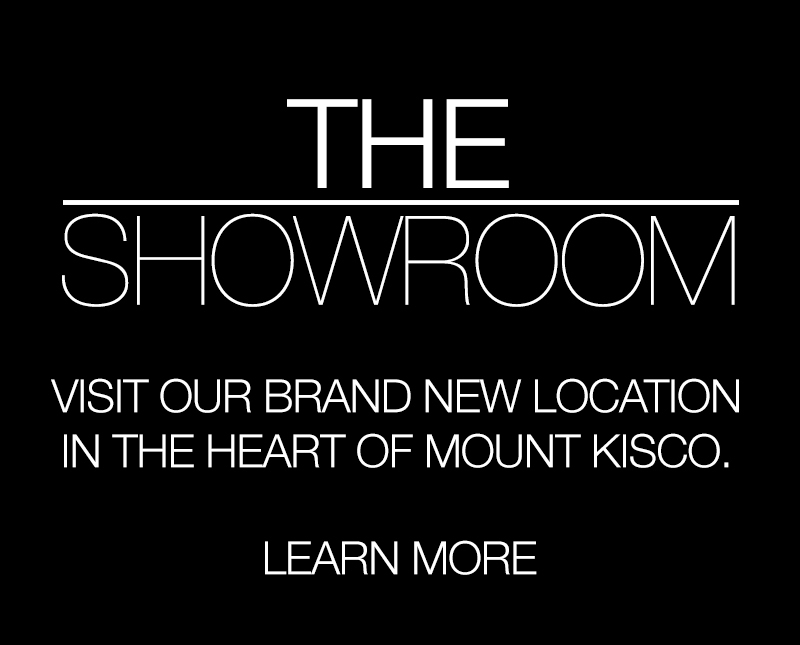 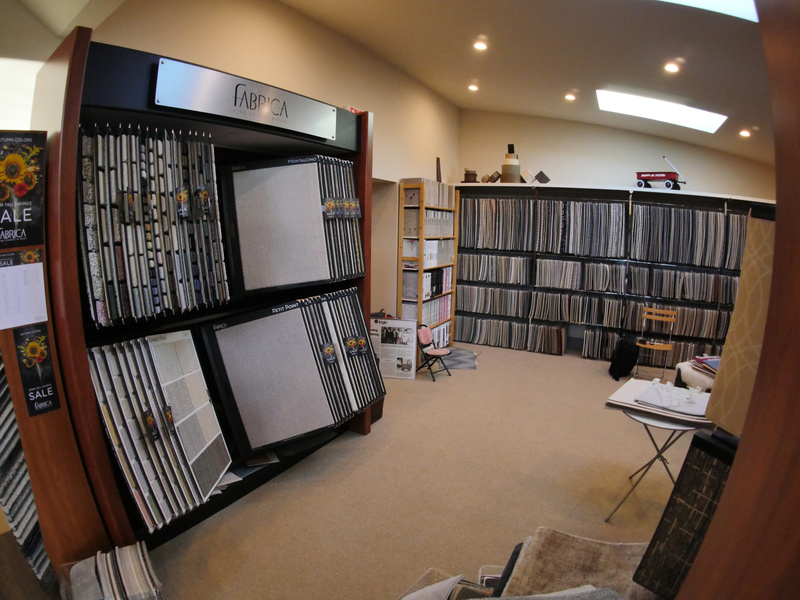 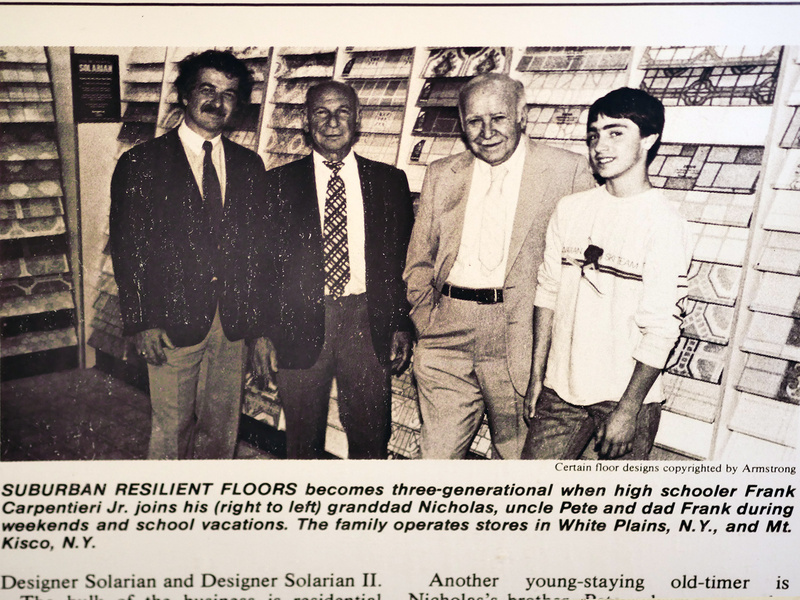 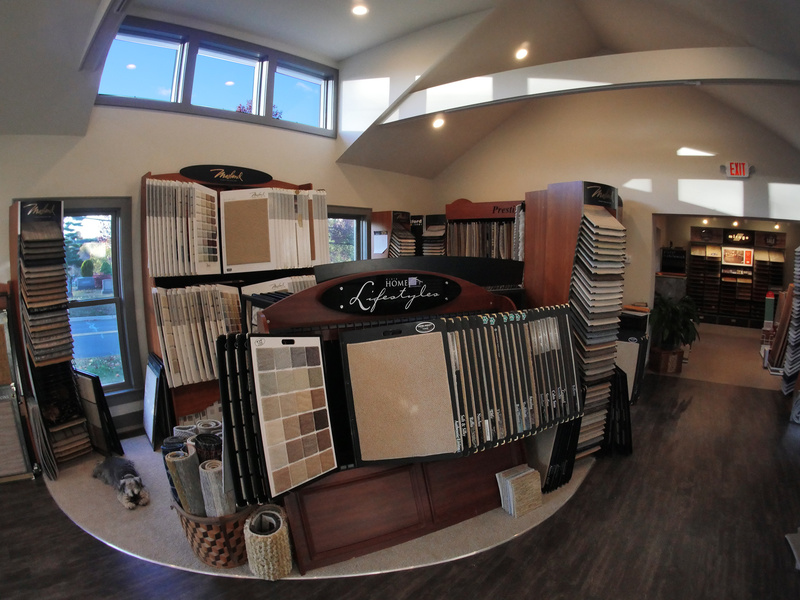 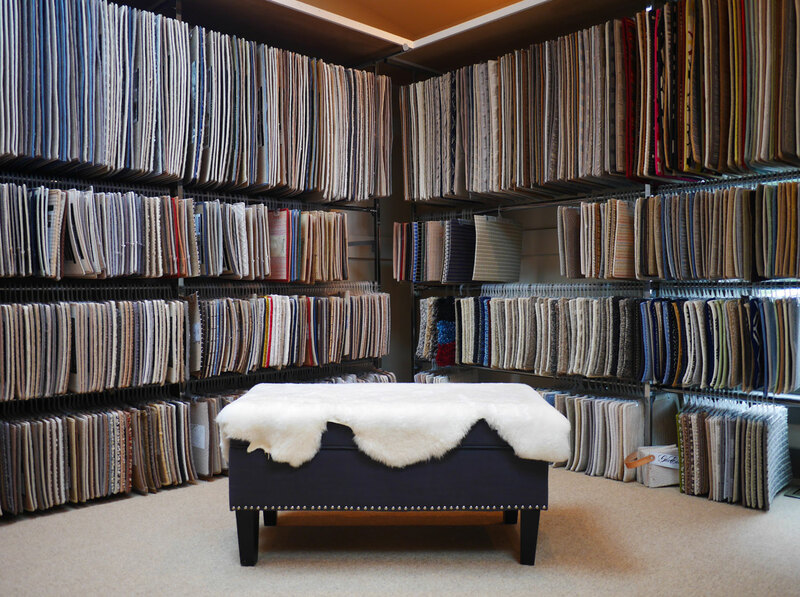 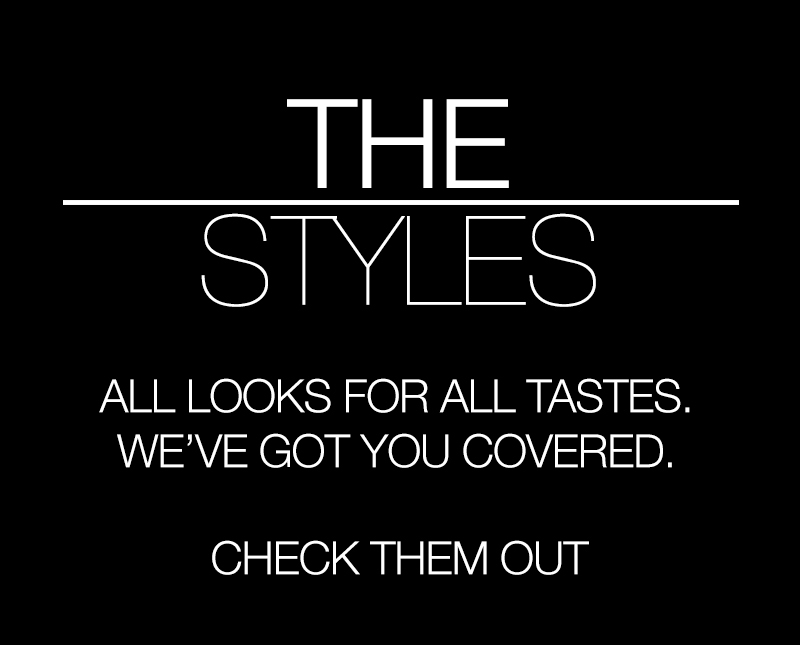 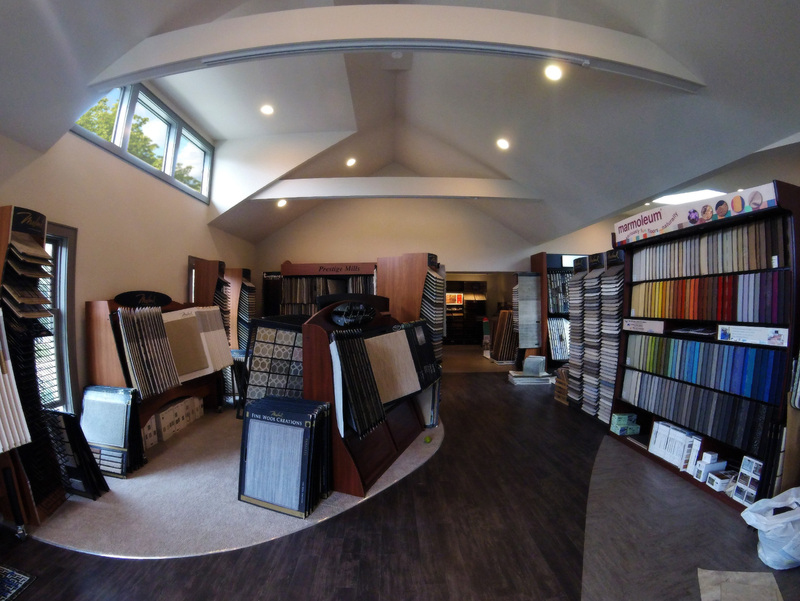 Learn more about our showroom and services. 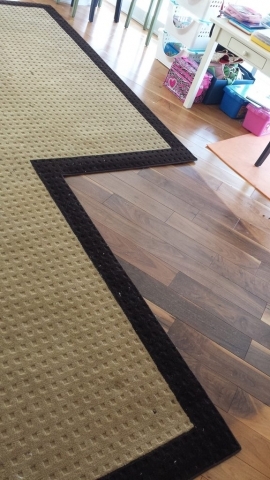 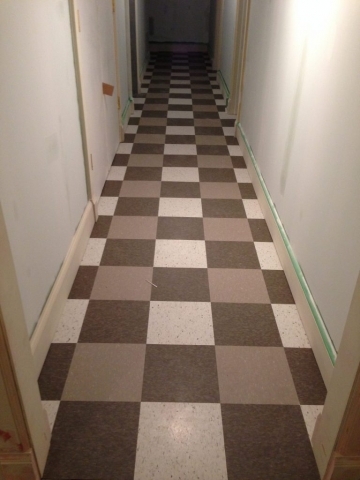 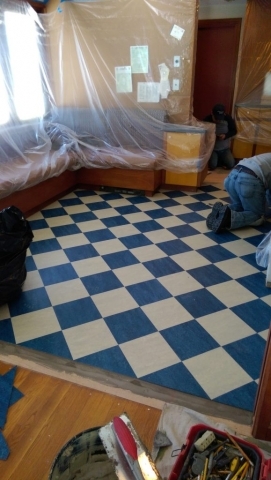 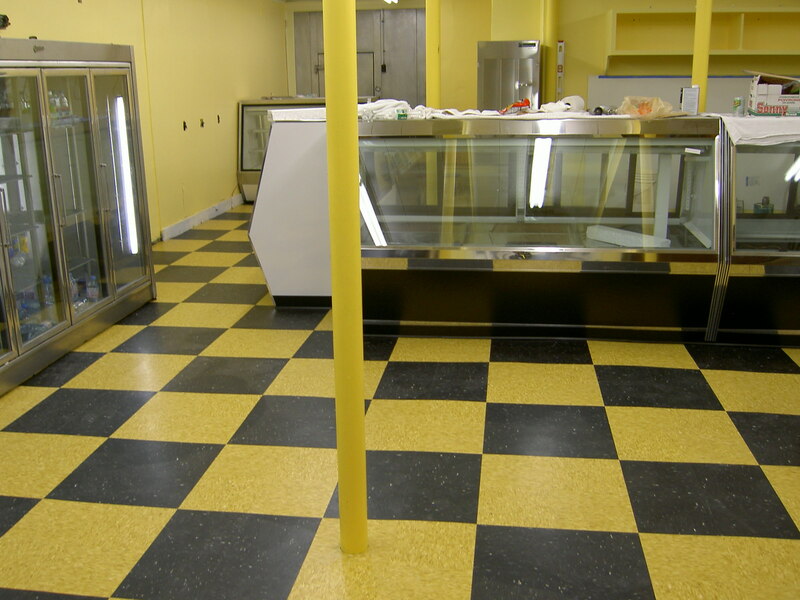 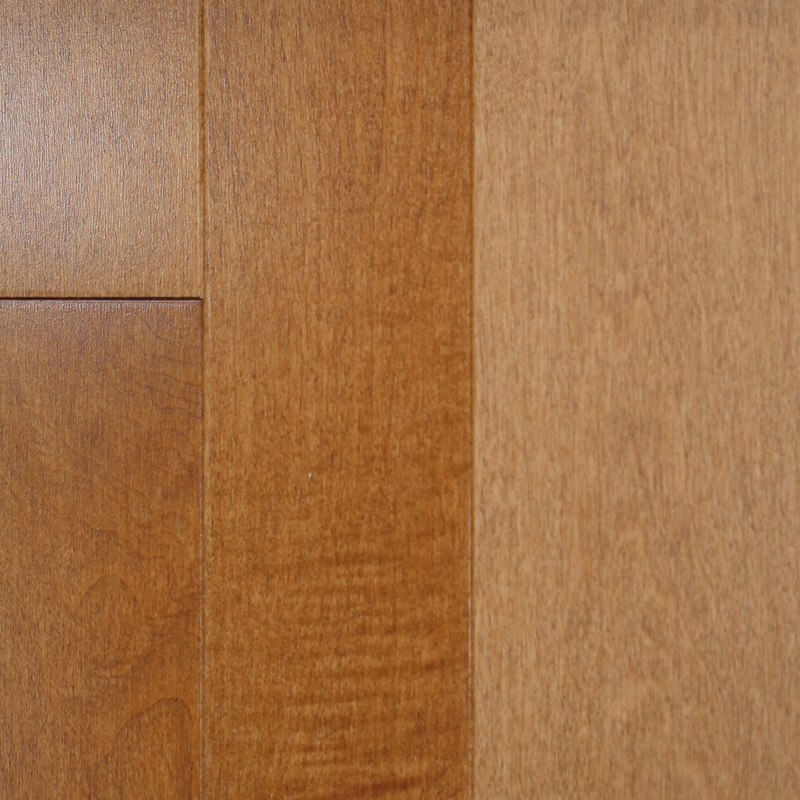 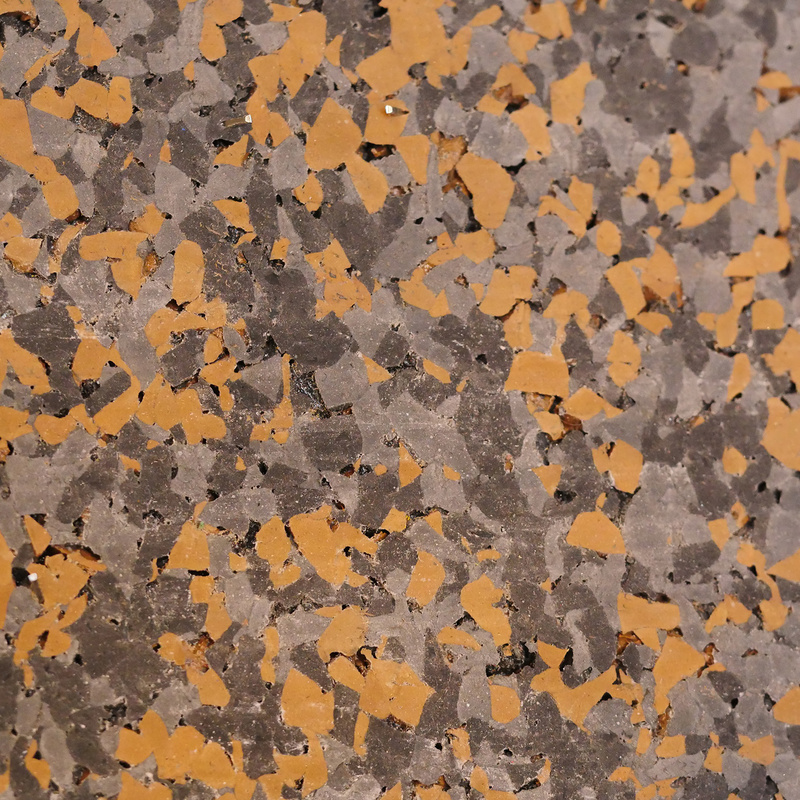 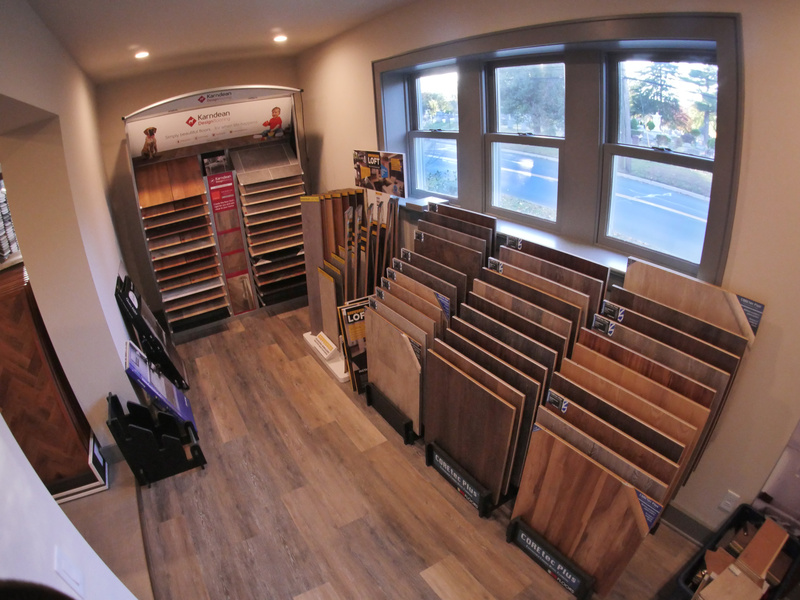 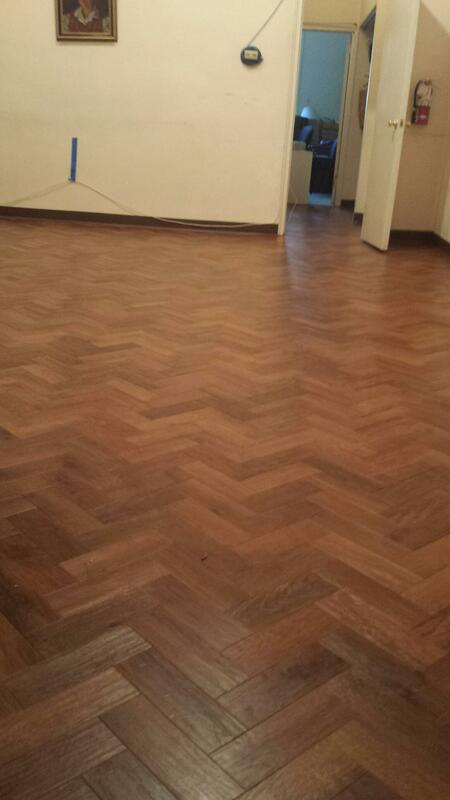 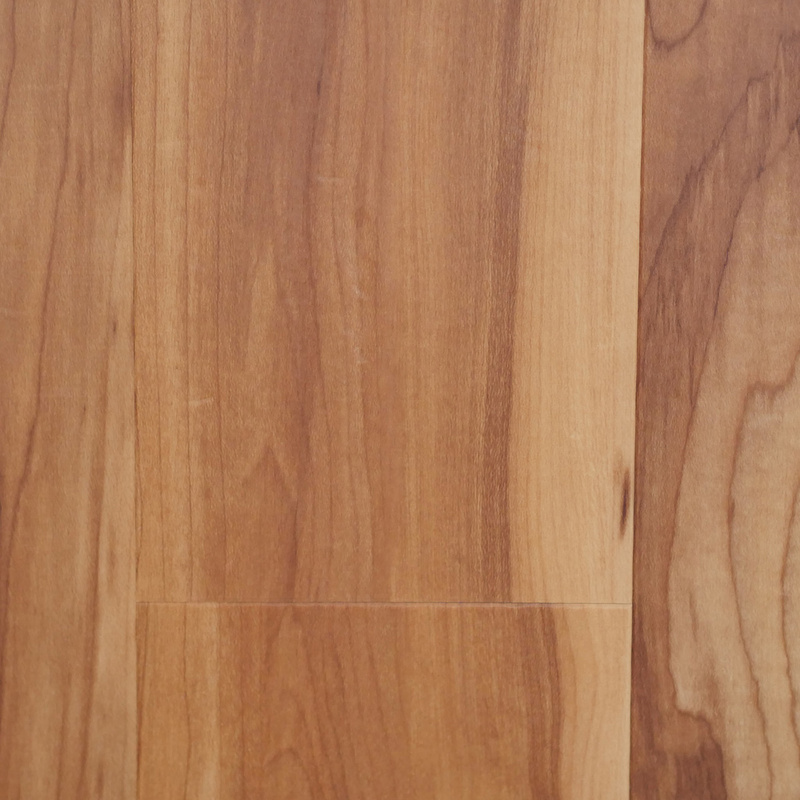 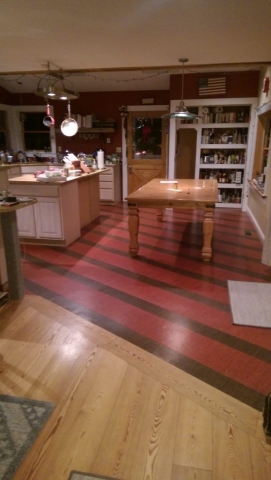 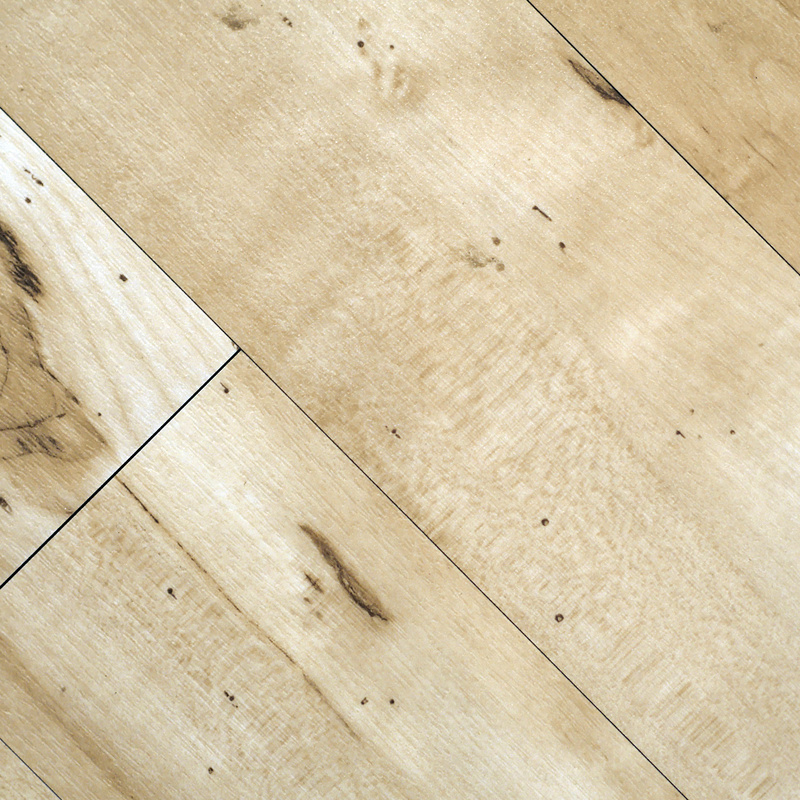 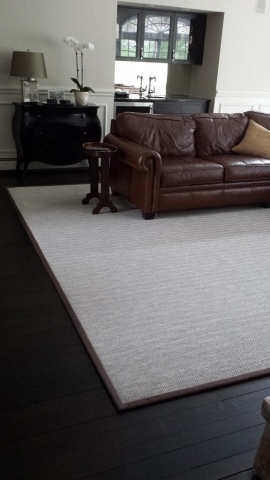 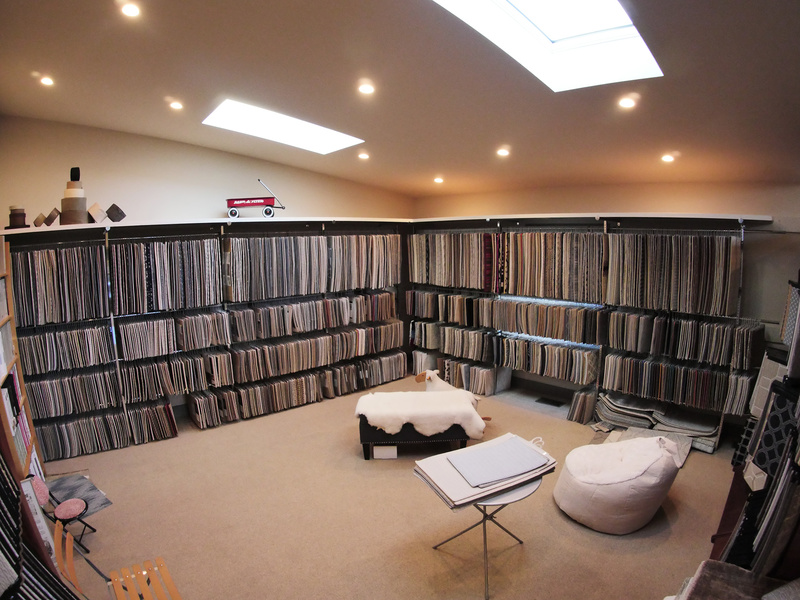 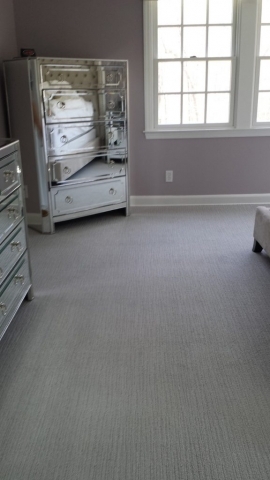 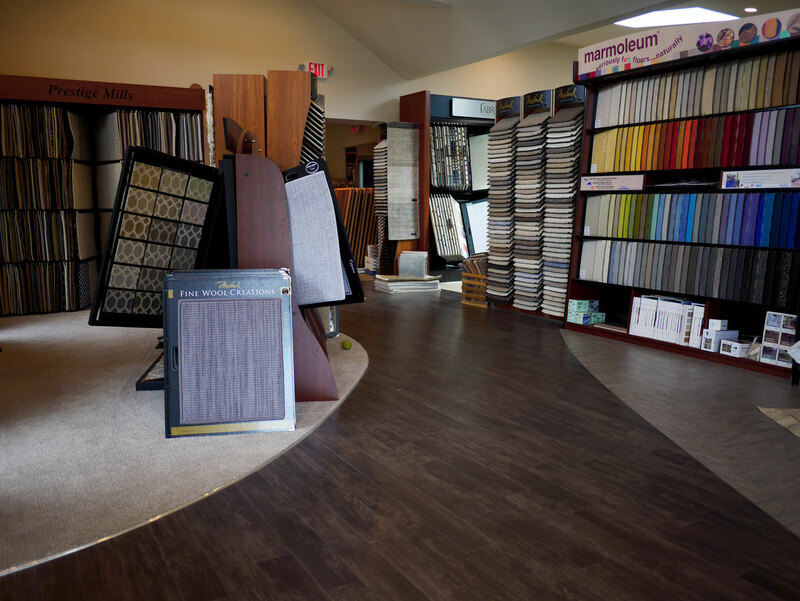 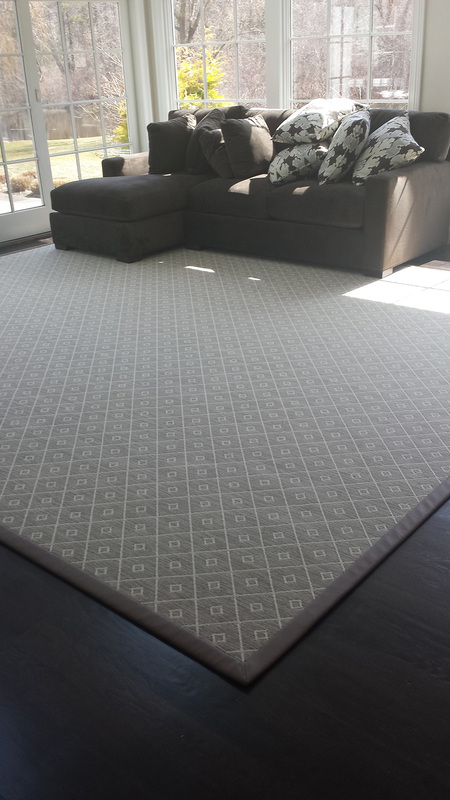 View more of our flooring services. “Thank you so much for assisting me this week in getting my client’s home ready to list. 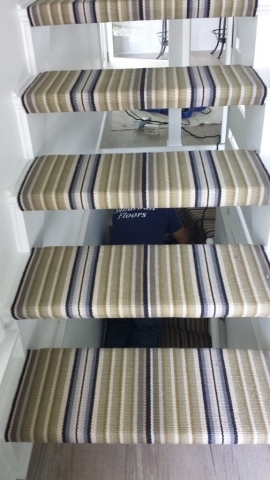 I appreciate you your getting someone out to measure right away and your checking the inventory to make sure the carpet was available. 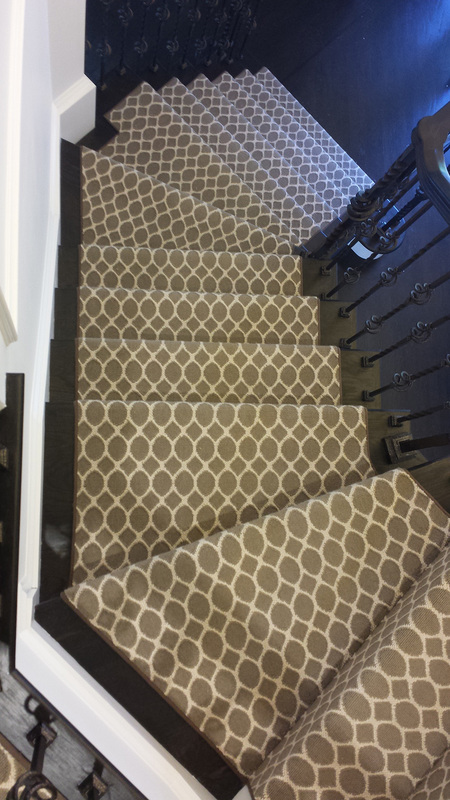 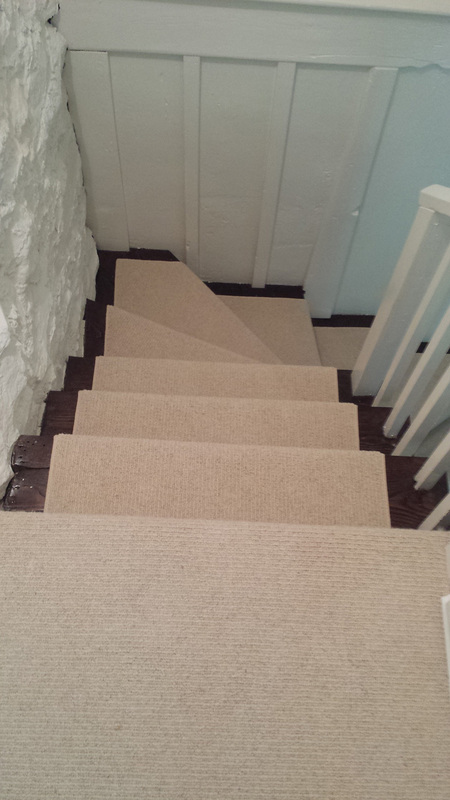 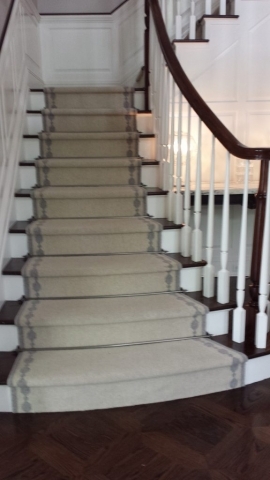 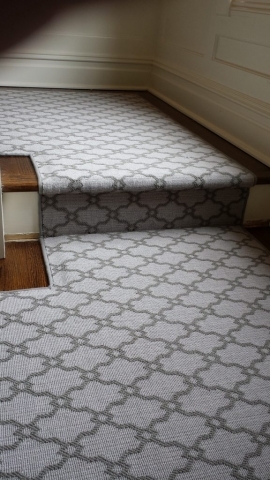 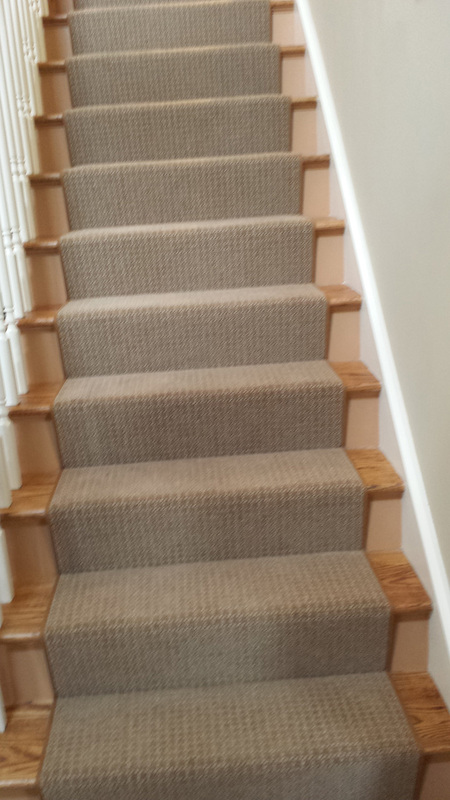 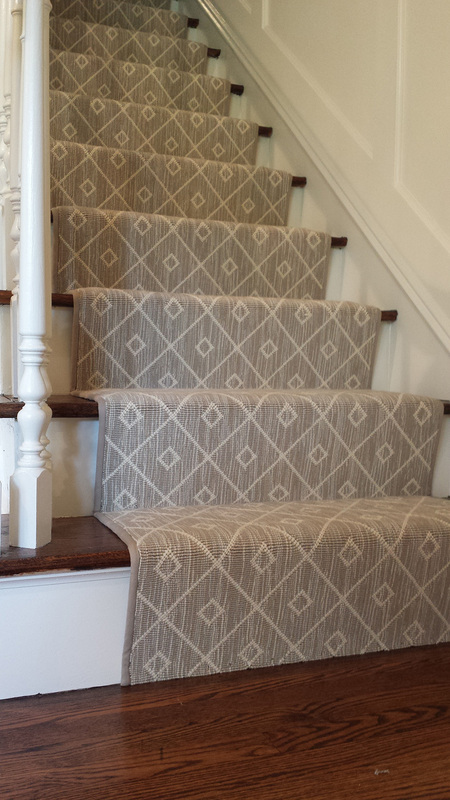 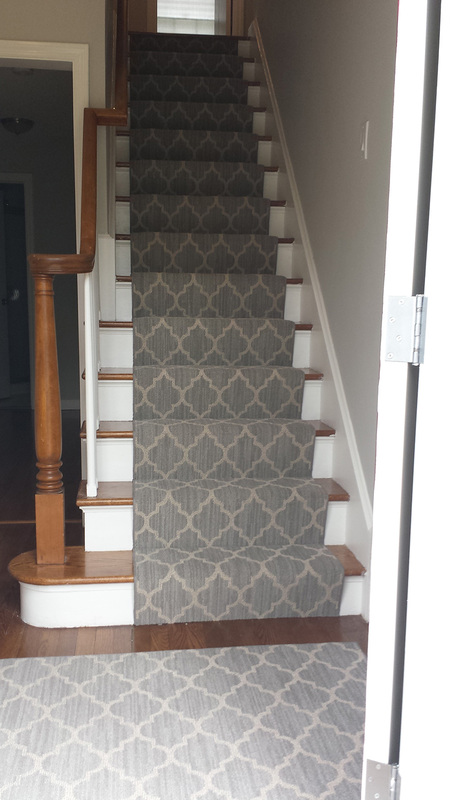 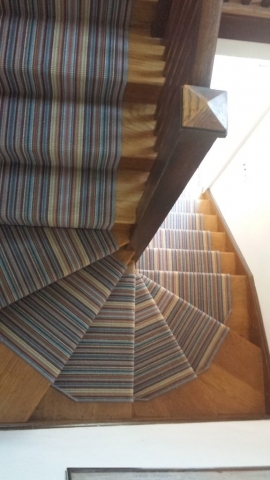 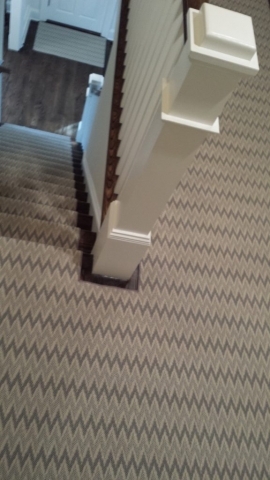 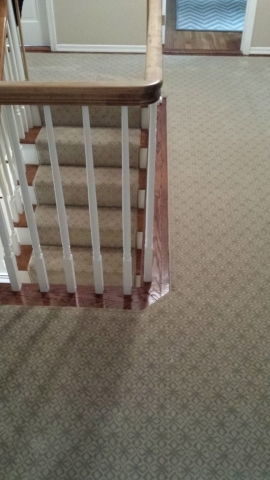 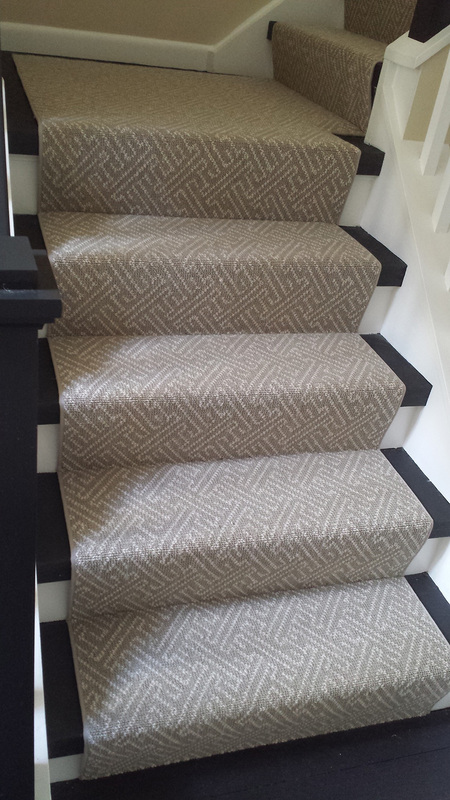 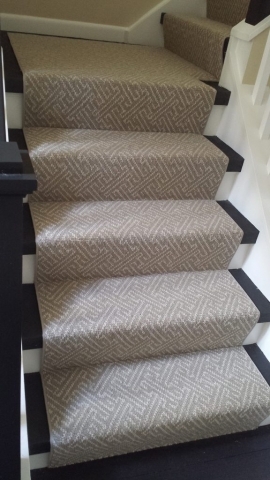 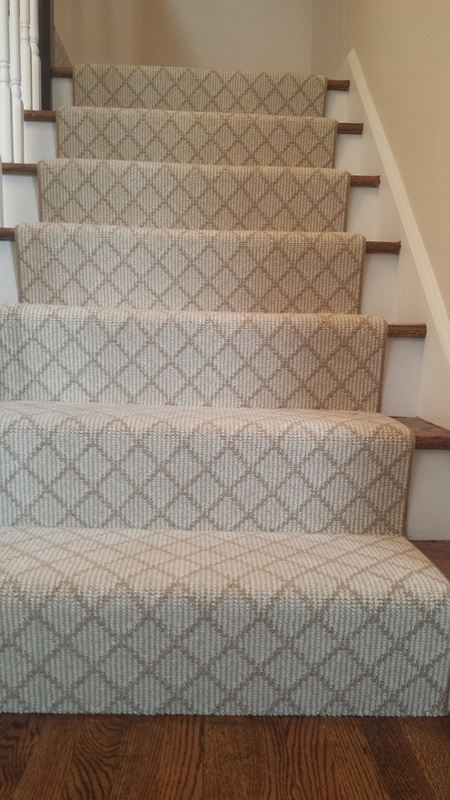 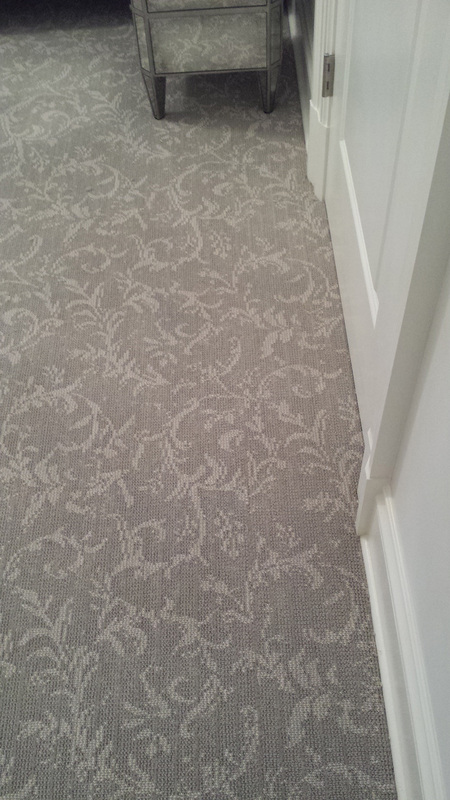 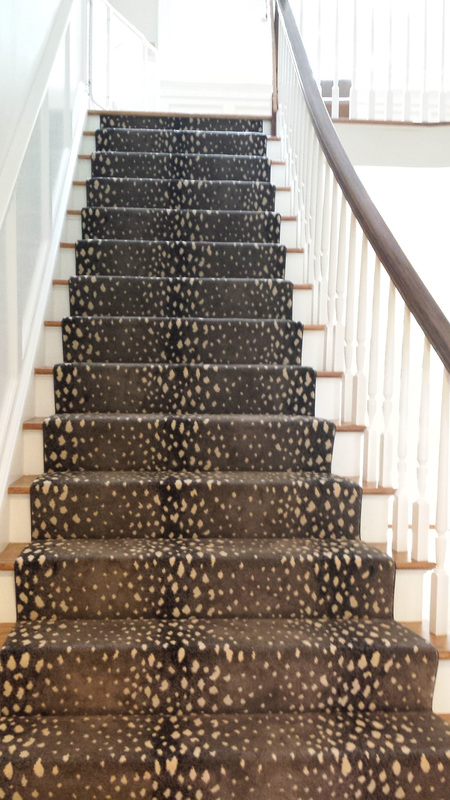 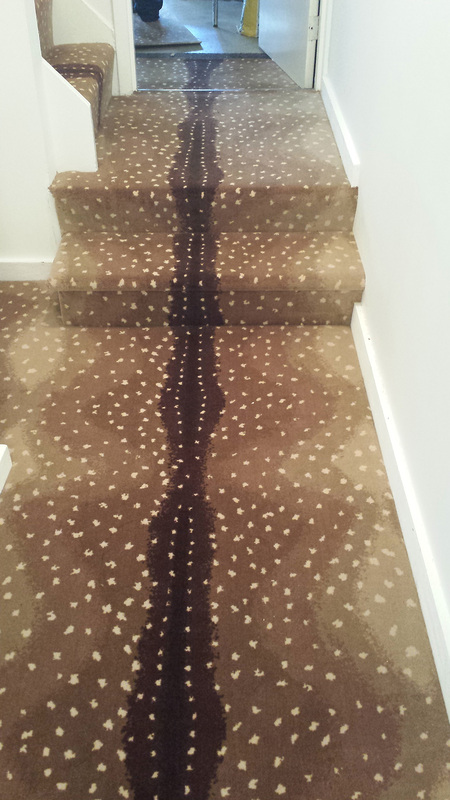 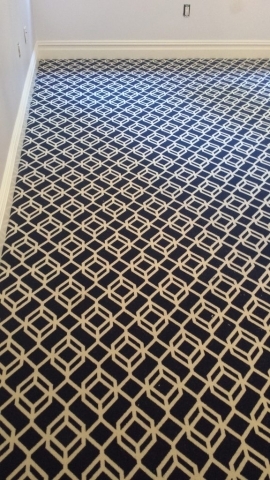 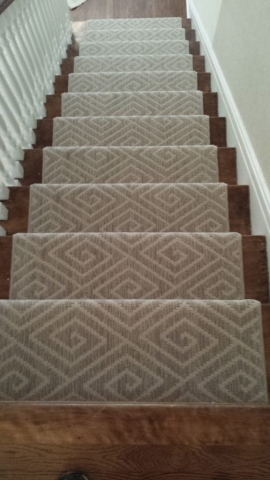 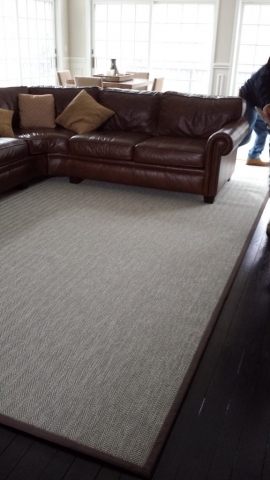 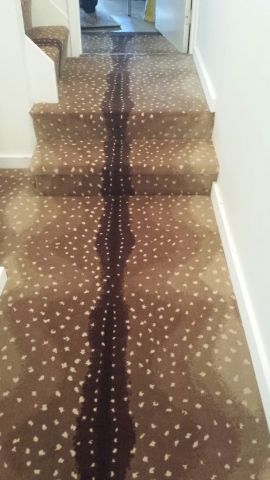 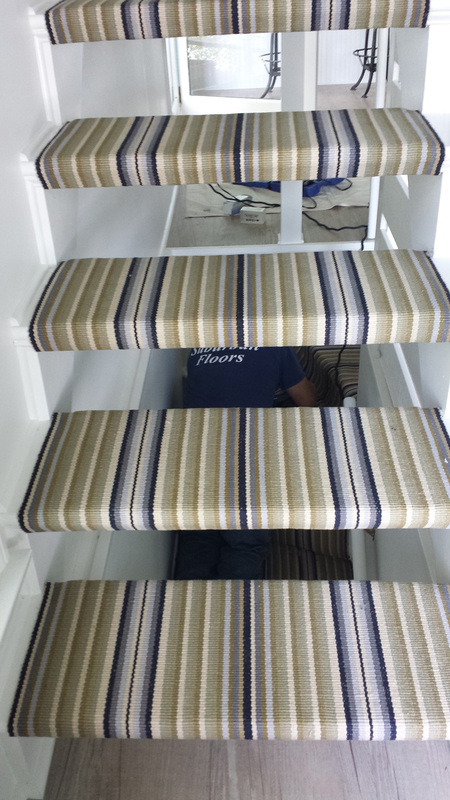 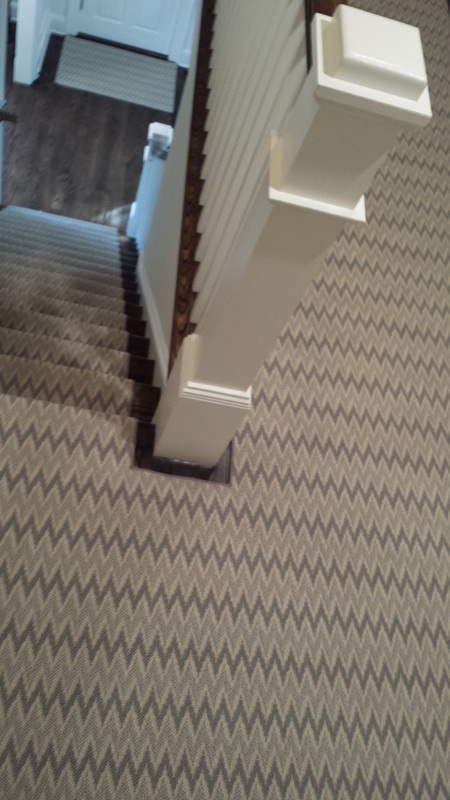 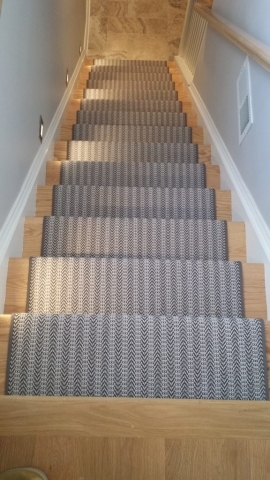 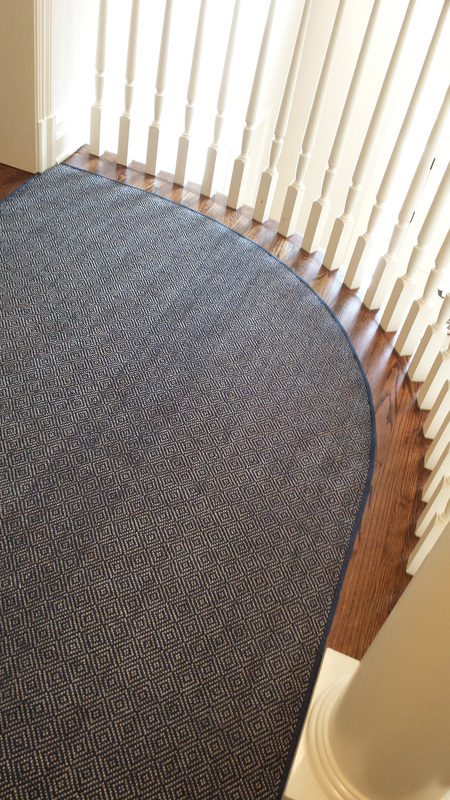 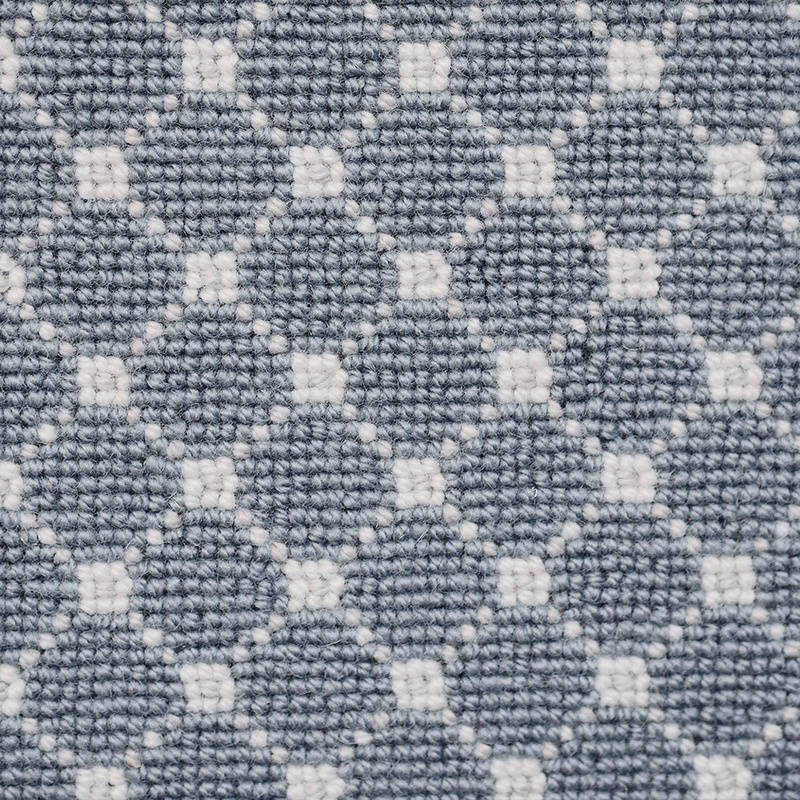 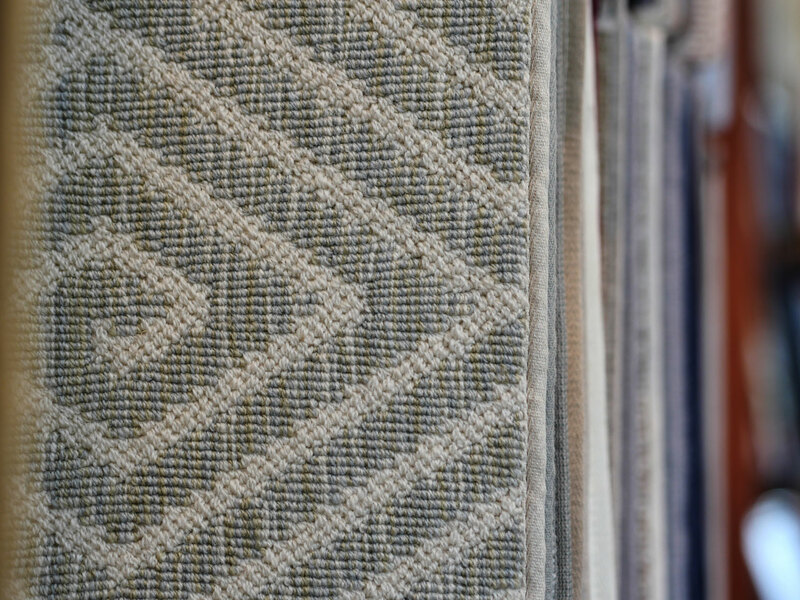 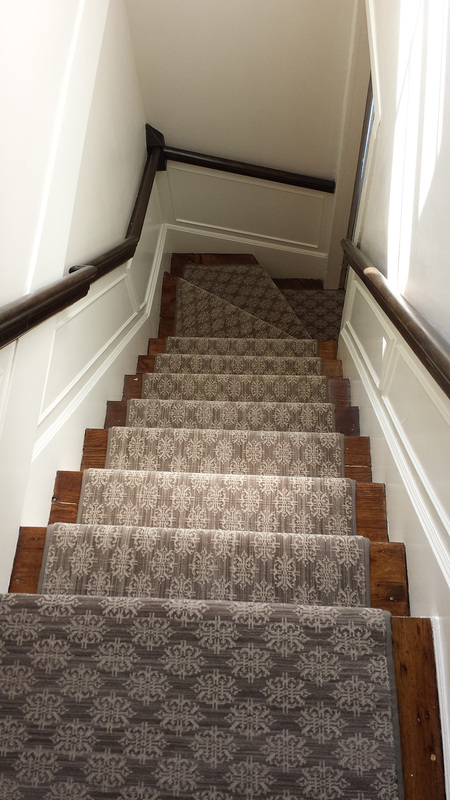 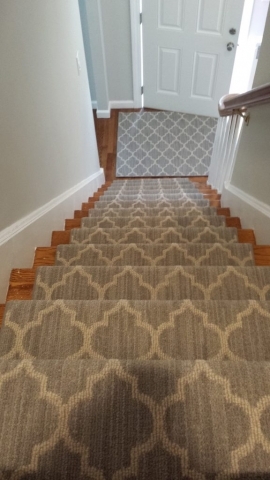 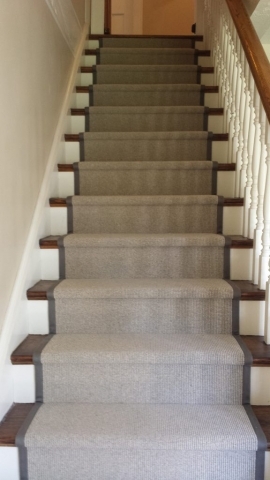 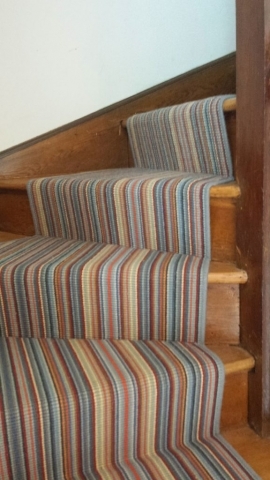 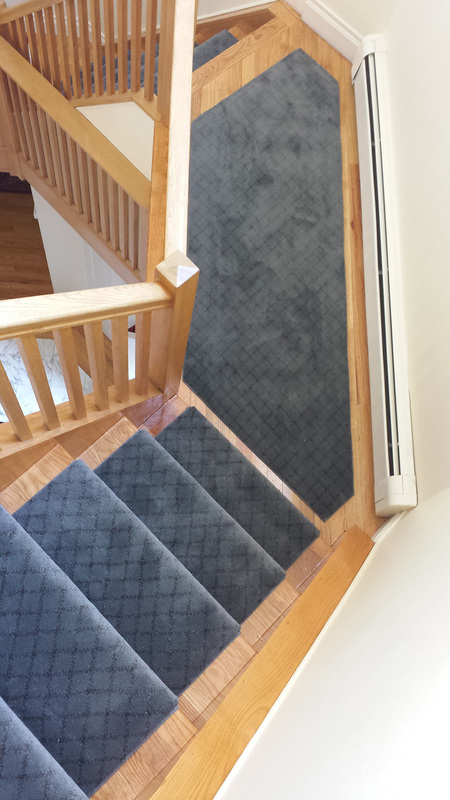 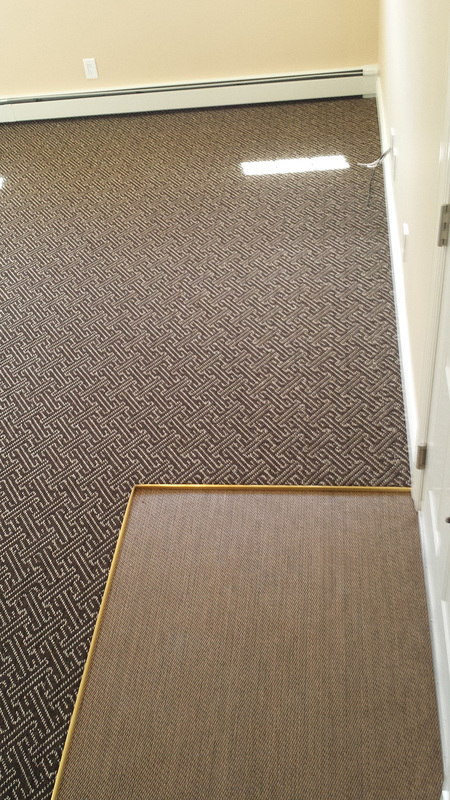 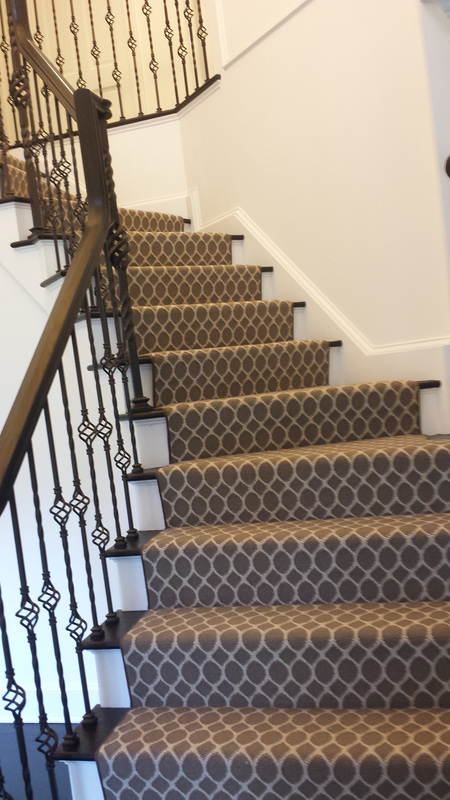 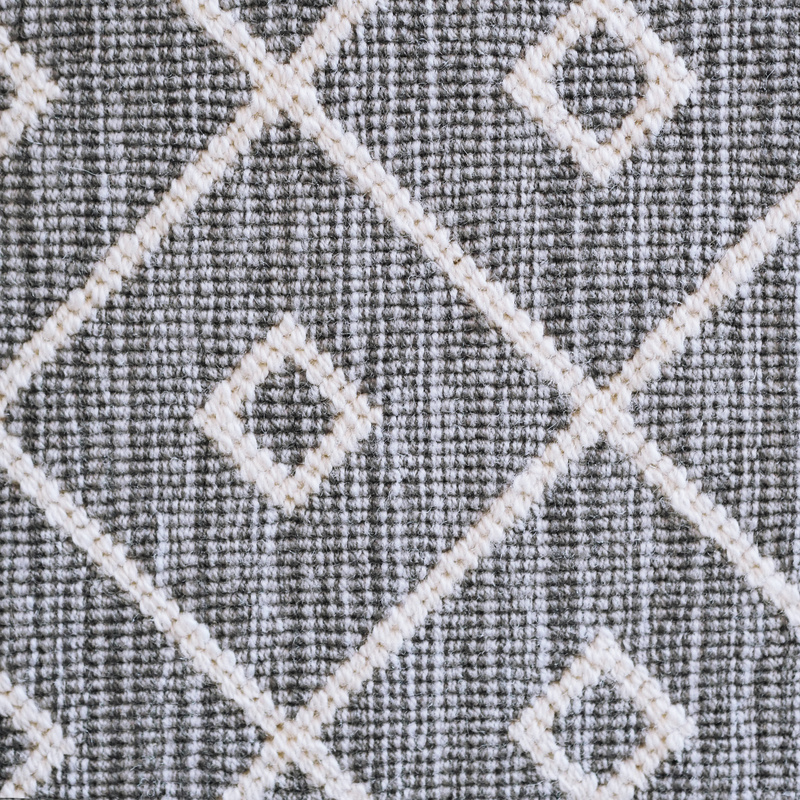 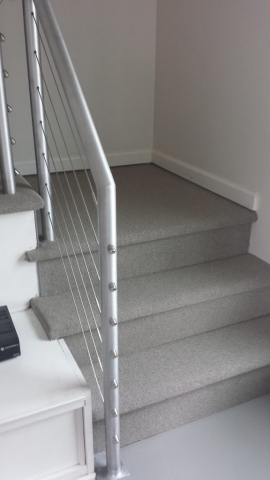 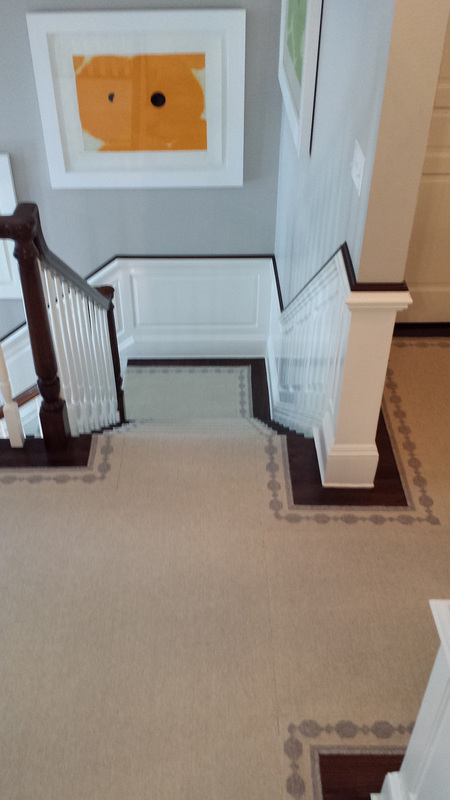 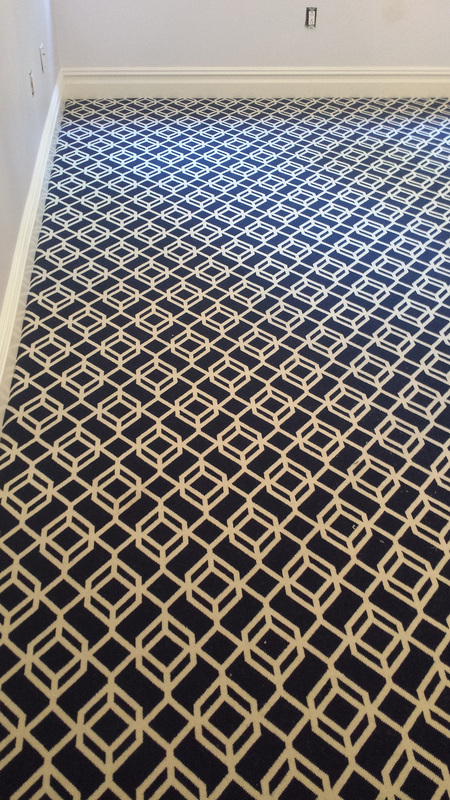 I will definitely recommend your services to all of my clients!” – Nancy S.
“The men did an excellent job installing the stair carpeting and I couldn’t be more pleased. 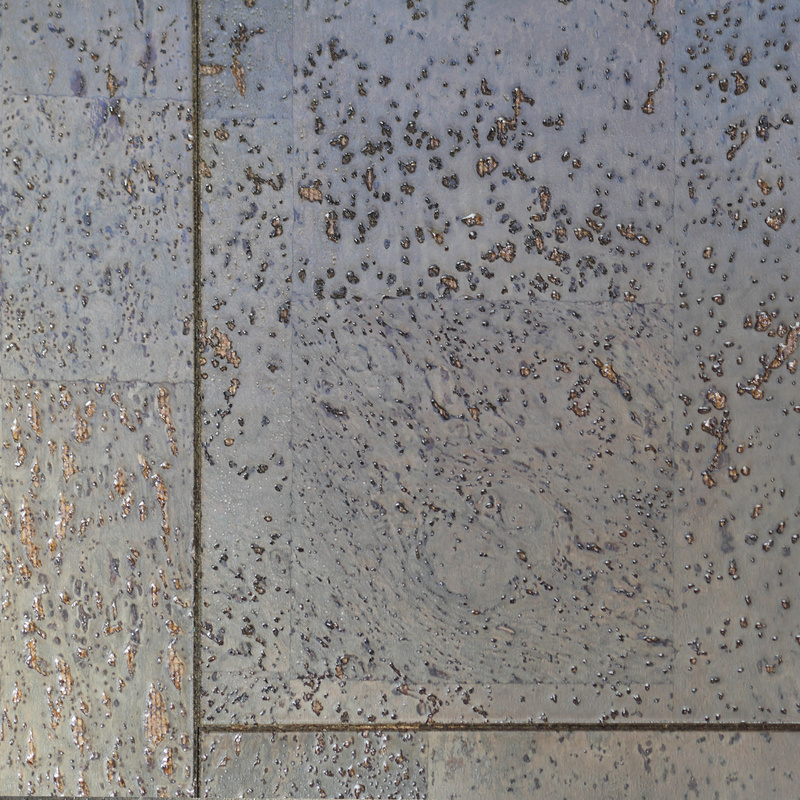 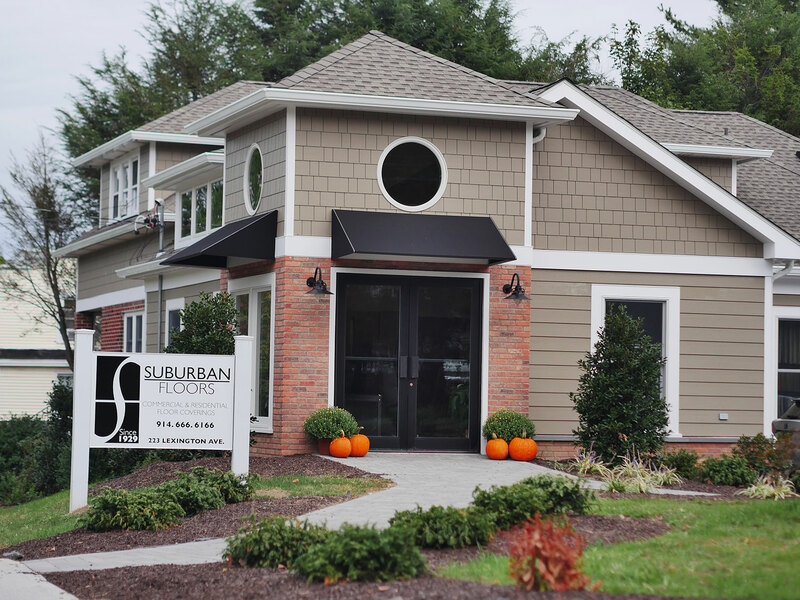 Thanks again to you all for the exceptional work that Suburban does.” – Irene W.
“I am very pleased with my beautiful foyer tile. 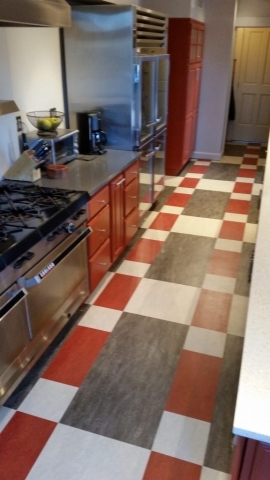 I was impressed with your expertise and professionalism – the detailed preparation and the perfect placement of each tile and the grouting. 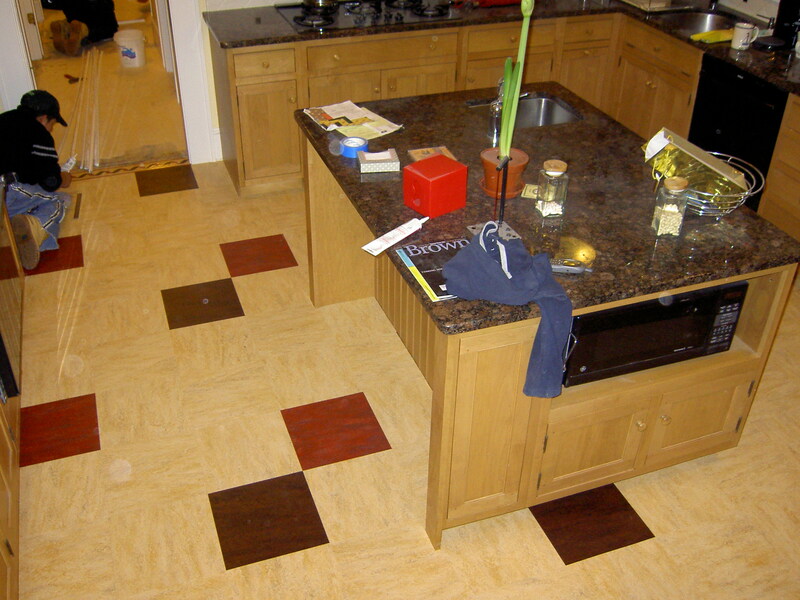 My gratitude to you for your fine work.” – Mary E.